Hello book nerds!! I do feel extremely accomplished today as I have altered and added a bunch of fancy pants widgets on my blog. Being a procrastinator, this means A LOT to me as I am naturally an unproductive person. See! I was productive today!!! 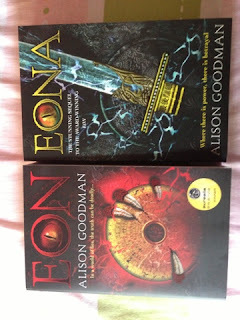 And something I was also very proud of that I went on a Netgalley/Edelweiss hiatus. That basically means I didn’t request a SINGLE BOOK for two weeks. Yes, I know… I am so good at restricting myself but inside…. this is me…. 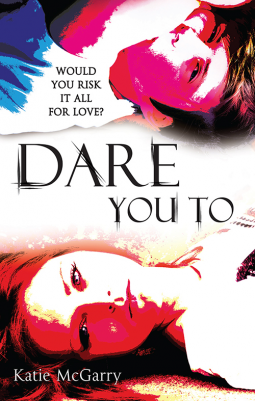 Nothing beats Dare You To By Katie McGarry as one of the most anticipated contemporary releases this year. 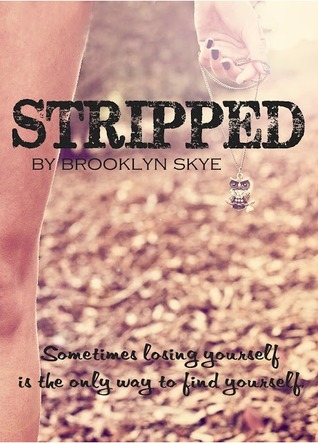 I read it some time ago and I simply adored it! The reason why I chose this book is because I am going to be interviewing Katie McGarry soon (hopefully I can post it this week) along with a ARC of it as well!!! 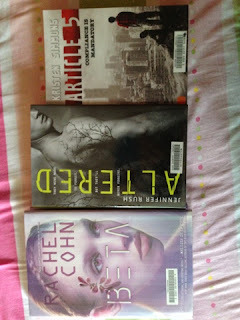 Big thanks to my library, YA Bound and Emily for these awesome books! Finding Bliss in Book’s Final Bloversary Party! I am just being awesome by informing you guys about people who are looking for associate/ co bloggers. If you are searching for one, these are my sugestions! Contact me through Twitter or email if you want your name and blog to be featured next week. Do you prefer to buy books or borrow books first, then buy them if you enjoy it? Or do you buy them blindly or just borrow them? I am rather the girl who borrows the book first, then buys it if I really enjoyed it. Quite frankly, that doesn’t work as I’m constantly buying books even if I’m not 100% definite that I’ll love it. What about you guys??? Love all the new stuff, keep up the good work. Naturally unproductive? *shakes head* Silly. Loved the news letter! I’m the type of person who tends to buy books instead of borrowing them. *fist pump* Book hoarders FTW! And you HAVE been productive, congrats! Good for you! I really liked Dare You To. I had a few issues with it, to be honest, but nothing major. *removes computer from Maja* Nah, I only just managed to keep away, I actually wheat crazy this morning and just requested any book that I had seen before… You could say I’m a bit weird.